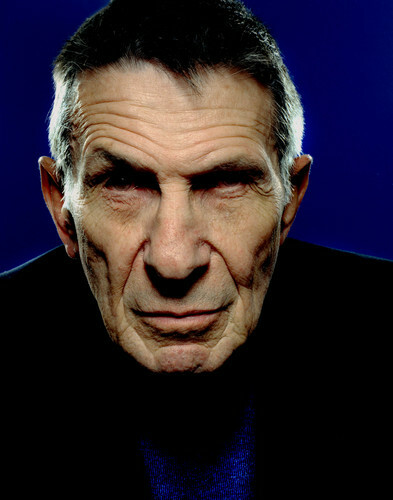 Just a while back, the news broke that a Sci-Fi legend Leonard Nimoy has passed away. He was hospitalised earlier this week with a heart condition. The cause was end-stage chronic obstructive pulmonary disease. He is one of my idols and he portrays one of my all time favourite characters, Mr. Spock. He is best known for that amazing portrayal. And NO ONE has ever come close to being as iconic as his character. I mourn his passing. I have cosplayed as Spock twice and it has been the most amazing time ever. He did live long, and he did prosper. So will his legacy..
As a tribute to him, I raise my hand and do the vulcan salute.